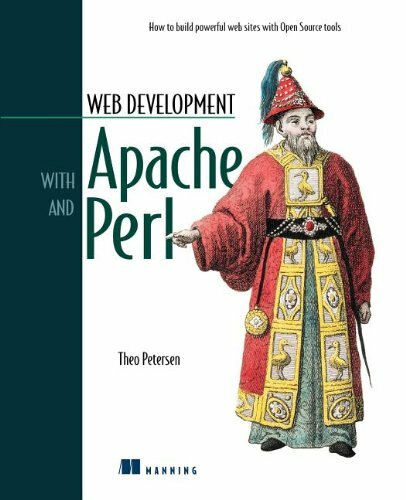 Written for Web developers and managers who are considering alternatives to commercial products, this guide to Apache and Perl provides information and instructions for building Web sites. Criteria for selecting an operating system and strategies for configuring a Web server are introduced, and a discussion of Open Source databases and development tools is included. Also provided are sample designs for common types of Web sites and techniques for content development and management. Topics such as security, performance, and ways to merge scripts and HTML, all using freely available software, are highlighted. About: A guide to Web design with Apache and Perl covers security, performance, script merging, server configuration, Open Source databases and development tools, content development, and site management.